Apple’s iOS and macOS platforms are certainly not strangers when it comes to specific messages or coded URLs which cause apps to crash and hang. We’ve seen this multiple times over the years. 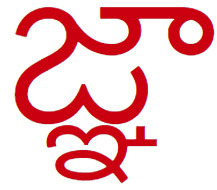 Now, it’s emerged that receiving a specific Telugu character on an iOS device running iOS 11.2.5 will cause the device to crash and hang. Now that this particular iOS 11.2.5 bug is becoming common knowledge, more information is becoming known about it. With previous similar bugs of this nature, receiving a specific message or URL would cause the Messages app on iOS or macOS to crash and hang. The device owner would need to remove the offending conversation before it could be used again. With this particular bug though, and as reported by Italian website Mobile World, receiving a specific Telugu character, or having that character displayed in an app, will cause that application to crash and hang and sometimes require a full DFU reset to rectify it. 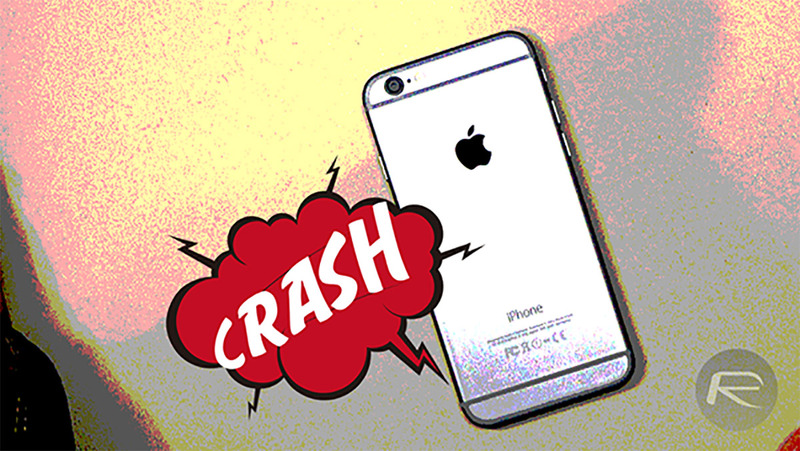 It seems that those who are experiencing the issue are describing symptoms whereby a specific messaging app will crash upon receiving the character, and then relaunching the app will just make it continually crash back to the device’s Springboard over and over again with seemingly no way to easily prevent the problem. Additionally, if that character or symbol is displayed in an incoming notification, the whole issue is exacerbated by the whole Home screen and Springboard becoming entirely unresponsive. Those device owners who experience that problem are advised to simply wait until Springboard reboots rather than trying force a reboot as the going so will likely get the device stuck in a vicious reboot cycle. The Indian language character from Telugu that is apparently causing this issue. Apple has already stipulated that it will leave out a lot of major features from iOS 12 in favor of looking to try and stabilize the platform and put in place additional security. It looks as though identifying this problem – whether it was internally identified or given to Apple externally – is a step closer to actually doing that. For now, it seems to be a case of waiting until Apple publicly acknowledges the bug and provide a clear path on how to rectify the problem. Update: This bug seems to affect Apple Watch and Macs too! iOS 11.2.5 Jailbreak: Update On Where Things Stand And What To Expect Going Forward? Yes, there is a way!!! There’s no need to restore device when boot loop occurs. I made a post in my Facebook page with the solution. Search Fausto Mastrella.